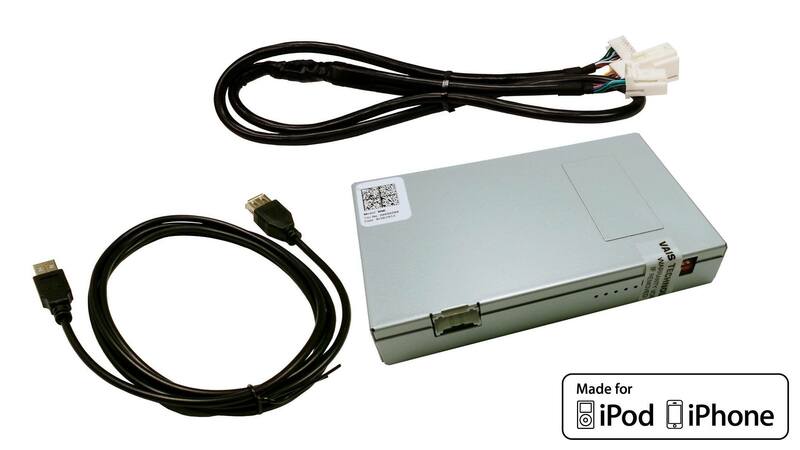 MML allows you to connect an iPod/iPhone/iPad in your car and access your music library conveniently through your factory radio. MML also charges your device when it is connected. MML is a beautifully engineered high-end device that delivers spectacularly clear, impressively natural virtually free of distortion audio. 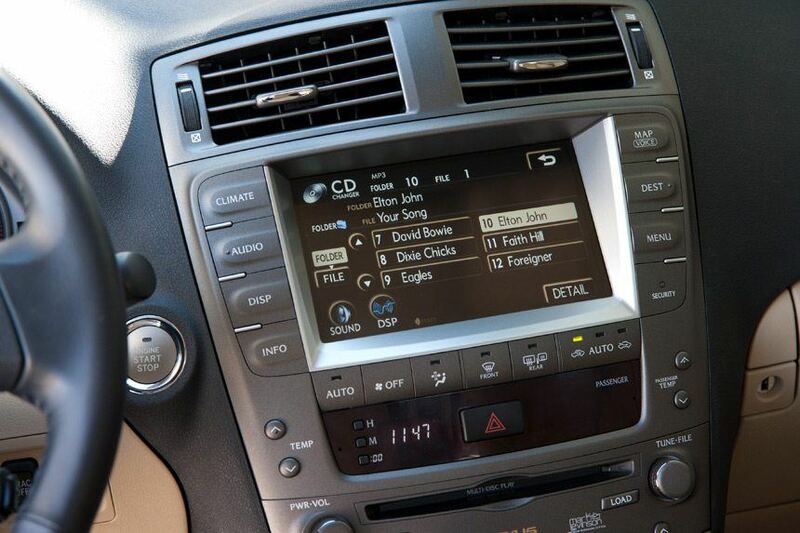 A MML gives you the ability to listen to music through your car audio system in its purest form. 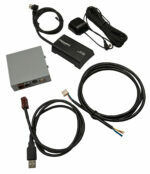 MML connects using a direct plug-and-play connection for compatible 2001 and newer Toyota and Lexus models with or without a navigation system. MML connects to the back of the radio using automotive connectors. You simply use the USB cable that came with your iPod/iPhone/iPad to connect to MML. MML gives you the ability to plug in virtually any mass storage device (flash drive, portable hard drive, etc.) and play your music library through the car the way you want to hear it. MML reproduces the original recording with inspirational digital sound. You have a choice to control your music from either your radio or directly from the connected iOS device. Conveniently browse through your music using your factory radio and steering wheel controls for minimum driving distraction. You can playback MP3, WAV, and FLAC files using your MML. Simply load those files onto a flash drive or mass storage device and plug it into the USB port. 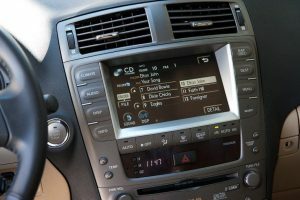 Our unique technology doesn’t affect factory-installed components such as 6-disc CD changer, CD/DVD changer or satellite radio. When you connect MML to your audio system, the vehicle recognizes it as an additional CD changer. Since we utilize factory audio system connectors, it installs easily without compromising your vehicle’s warranty.